Make a date to visit ‘Art in the Garden’ at the Big Plant Nursery Twyford this May Bank Holiday for inspiration and ideas on furnishing your outdoor space. Venue 16. We will have a free prize draw competition running over the weekend with the chance to win £100 worth of plants. There will also be a children's drawing competition to keep the budding horticulturalists entertained. 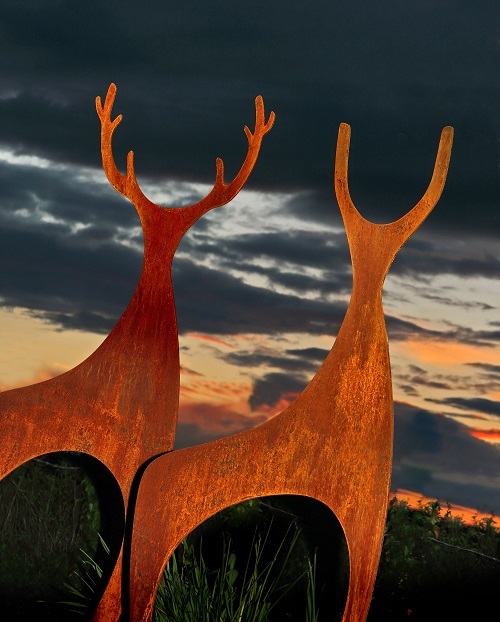 Fifteen talented artists will be showcasing unique outdoor sculpture in a variety of sizes and materials. You will find inspiring metal and stone sculptures along with water features all designed to add impact, movement and style to your garden. Each piece will be displayed at it's best amongst the plants in the relaxing environment of our plant nursery. In addition, local artist Sarah Pye will be under cover demonstrating her unique style of painting, inspired by nature. 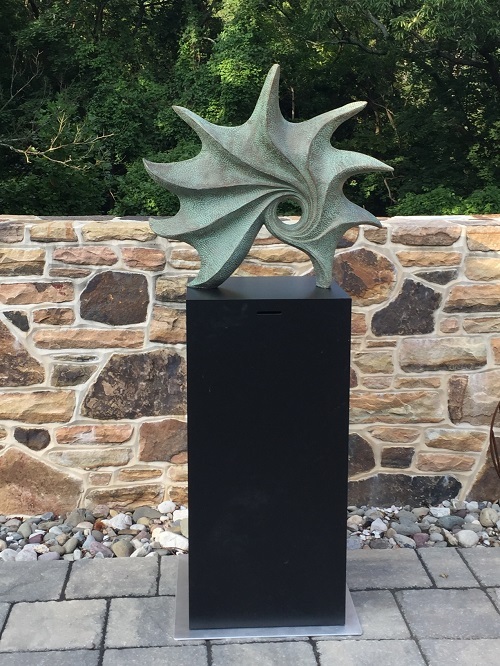 Why Sculpture in the Garden? 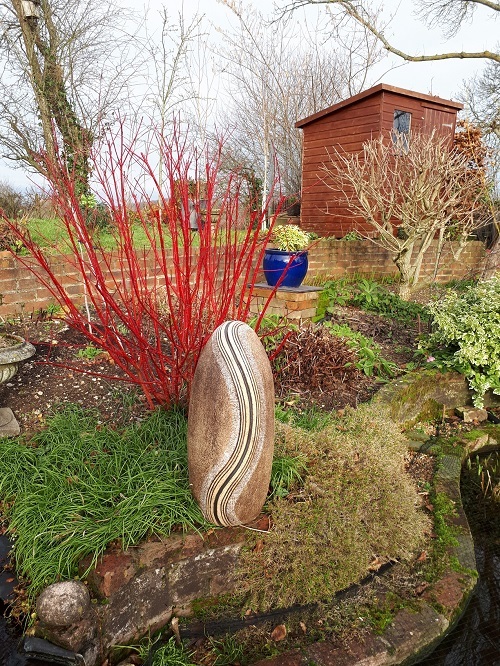 We often use sculpture within the gardens we design as it is perfect for providing the essential focal point in a garden layout to draw the eye. Every piece is unique and designed to complement the planting and landscape design as well as the personal design style of the garden owner. The art can even reflect the decor of your house to bring your whole living space together. Smaller garden sculptures can be used as fun hidden distractions that reflect your personality. 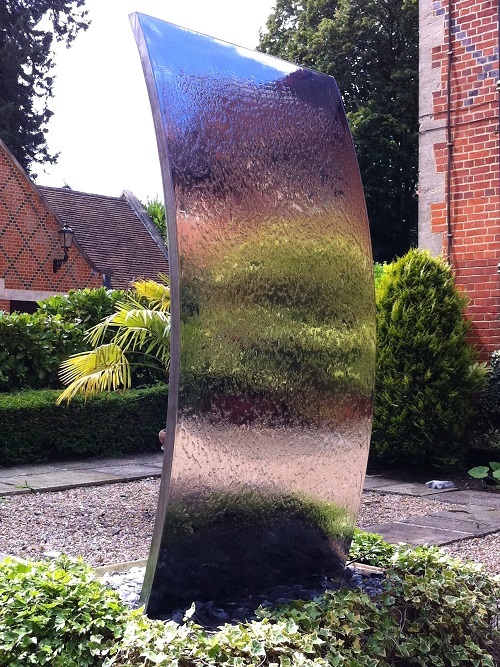 Larger pieces will make a real statement in the garden, adding drama and creating a talking point. During the Art and Sculpture Exhibition, our Big Plant Nursery is open for business as usual, showcasing our take on living Art in the Garden with an inspiring range of garden landscapes and beautifully clipped topiary cones, balls and architectural plants.